Kendrick Lamar has been at the top of the rap game for a while now but his new album “Damn” has just gone platinum. The news was broken out on Twitter today May 4 by Interscope Records, Kendrick Lamar’s record label. The album was released less than a month a go on April 14 and already has sold over a million copies which certifies it as platinum according to the Recording Industry Association of America. 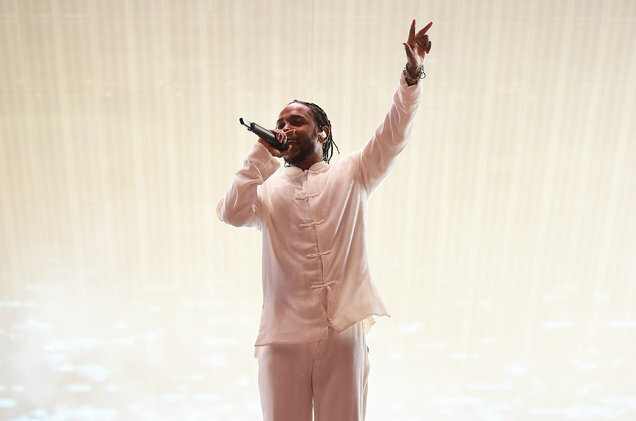 This was Kendrick Lamar’s fourth studio album and his first project since his compilation album “Untitled Unmastered” last year and his third studio album “To Pimp a Butterfly” which both earned critical acclaim. “Damn” has also received critical acclaim drawing a 95 out of 100 on Metacritic and a 4.5 out of 5 stars on Rolling Stones.